Yesterday, a Director at Axalta Coating Systems (AXTA), Charles W. Shaver, sold shares of AXTA for $1.37M. AXTA’s market cap is $6.1B and the company has a P/E ratio of 30.13. Currently, Axalta Coating Systems has an average volume of 2M. Based on 8 analyst ratings, the analyst consensus is Strong Buy with an average price target of $30.00, reflecting a 15.8% upside. 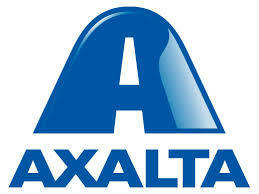 Axalta Coating Systems Ltd. manufactures, markets, and distributes coatings systems. It operates through the following segments: Performance Coatings and Transportation Coatings. The Performance Coatings segment provides liquid and powder coatings solutions to a fragmented and local customer base.